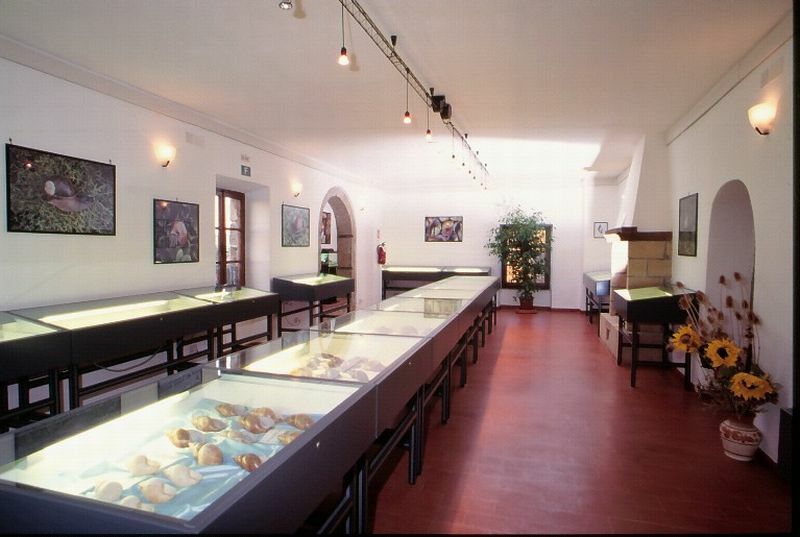 The Museum of Terrestrial Malacology was opened to the public on 25.4.1998. 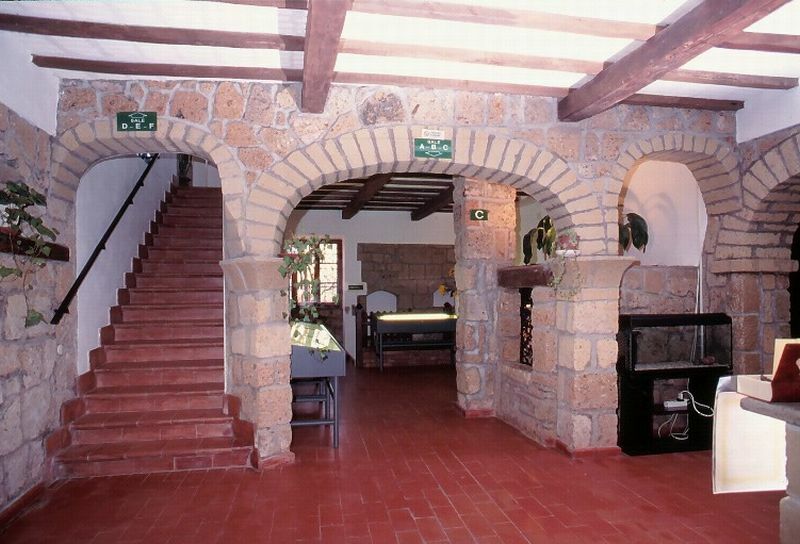 And was situated in the locality of Sovana, Municipality of Sorano (GR), in Via del Duomo 47. 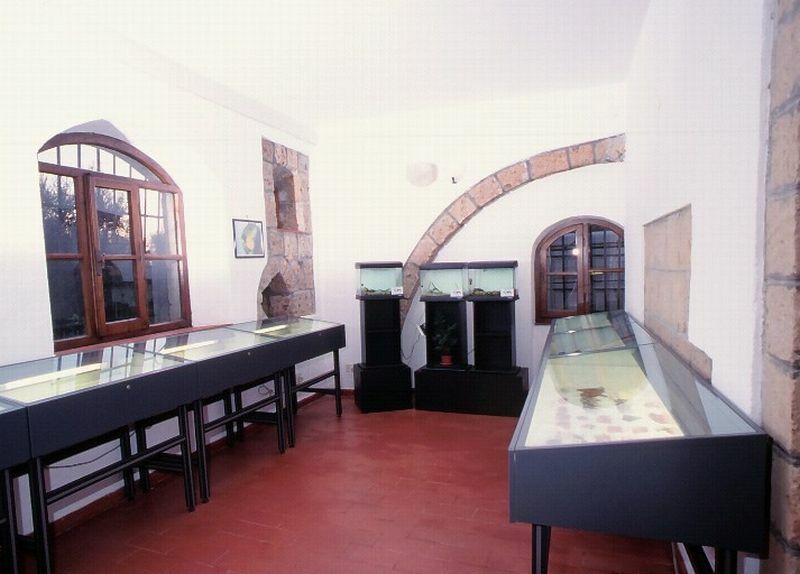 The Museum was located in a building of historical and architectural constraint (Law 1089 of 01.06.1939). The Minister, Secretary of State for Education, with the Ministerial Decree of July 16, 1971, pursuant to the aforementioned law, decreed the bond with the reasons expressed in the following decree: “building of medieval origin, much altered as a result in which the popular tradition identifies the birthplace of the Aldobrandini Hildebrand, who became Pope in 1073 under the name of Gregory VII”. 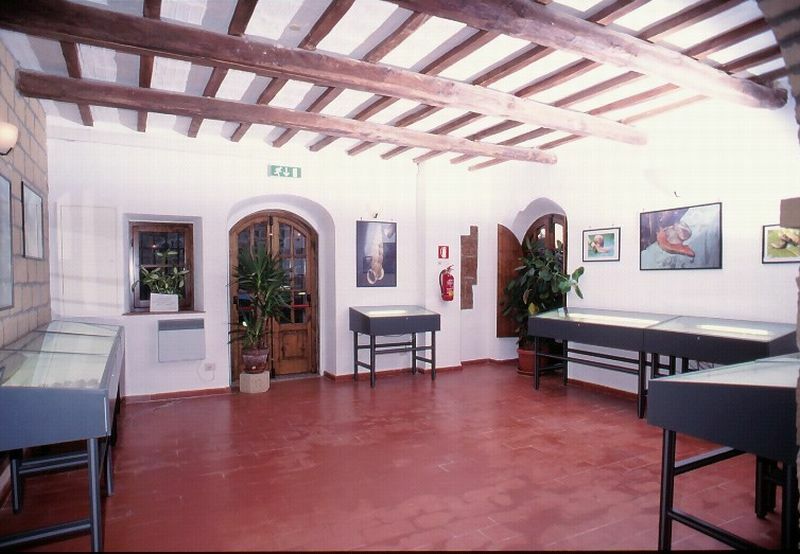 Now closed, the International Malacological Association museum is being transferred to another location.